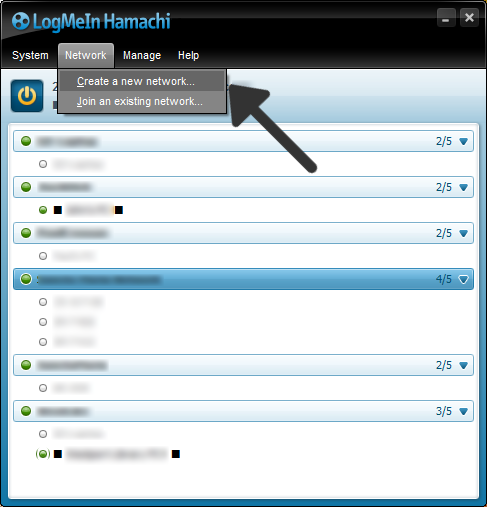 You can create a botnet using TightVNC and LogMeIn Hamachi. The initial setup for each PC requires about 20 minutes! once you do it a few times, it can be done in around 2 minutes. 1. 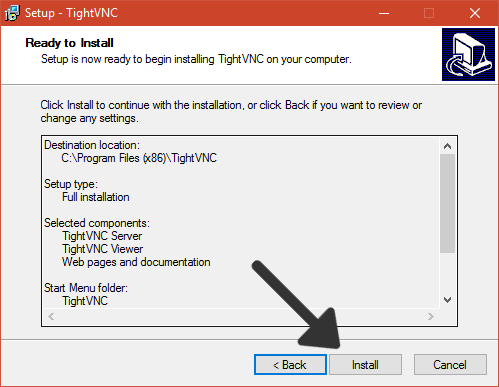 First of all, download the TightVNC installer and open it. If prompted by UAC, click yes. 2. 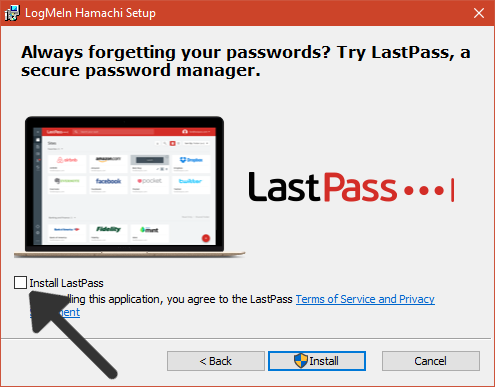 Once in the installer, click on next 6 times and then select 'install'. 3. Once finished, select 'finish'. 4. 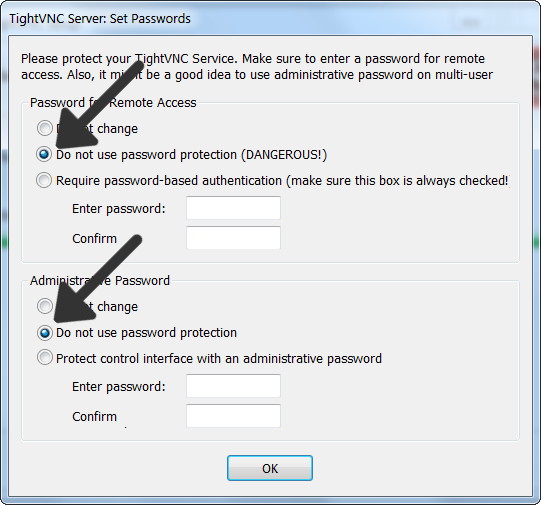 In the next window select 'Do not use password protection' (make sure both are selected) and then press 'OK', confirming the warning. 5. 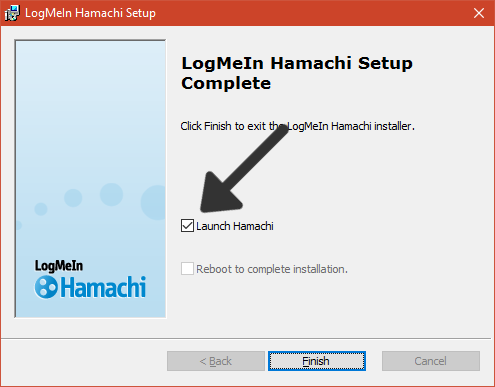 Download the Hamachi installer and open it. 6. Select your language and click on 'Next' twice. 8. Click 'yes' on the UAC prompt and wait a few minutes. 9. Once finished, make sure 'Launch Hamachi' is checked and select 'Finish'. 11. Once you've signed in, you need to create a network. We recommend creating 2 separate networks for each client, as this allows a maximum of 8 botnet controllers to control the network, rather than 4.